What an amazing weekend it was. 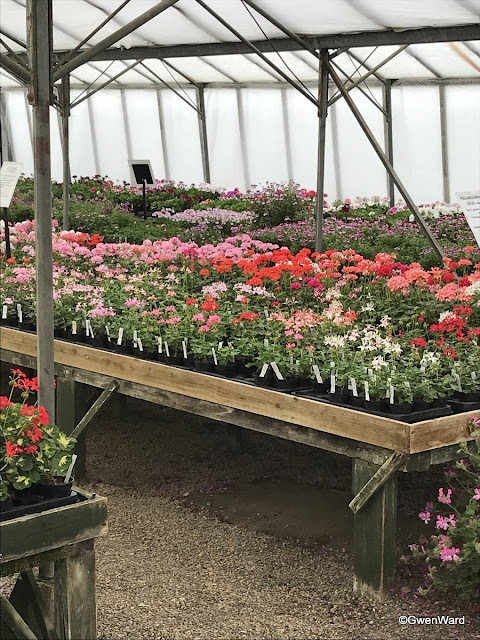 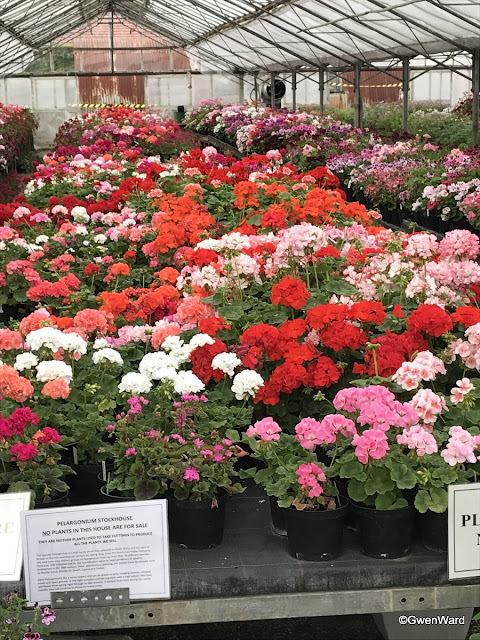 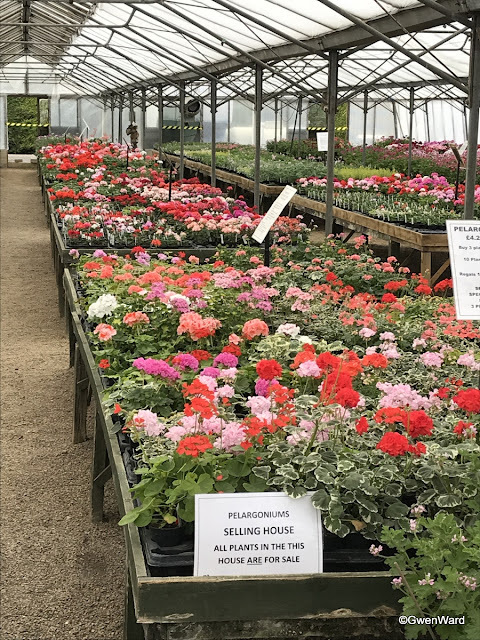 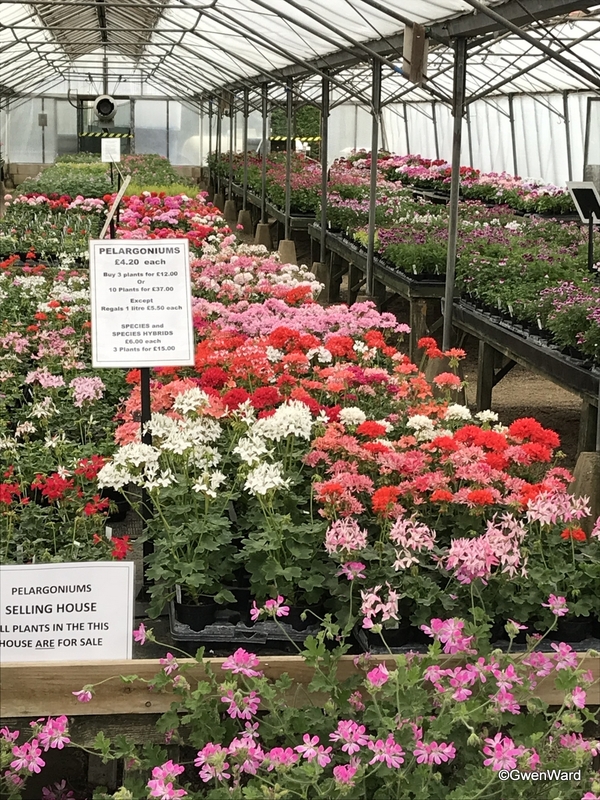 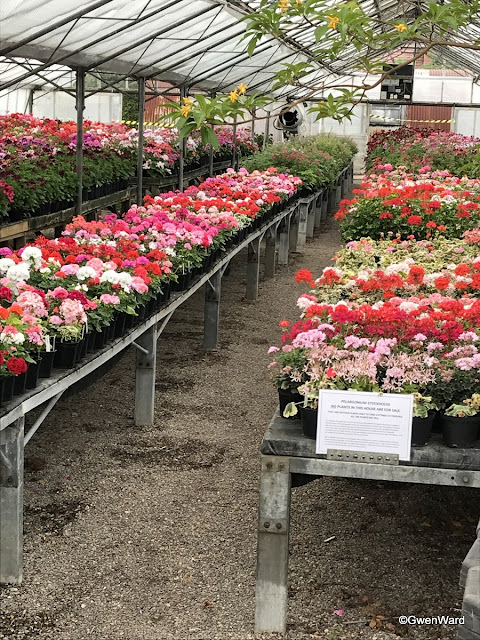 Fibrex Nurseries 60th anniversary and The Pelargonium & Geranium Society's 10th Annual Open Show. 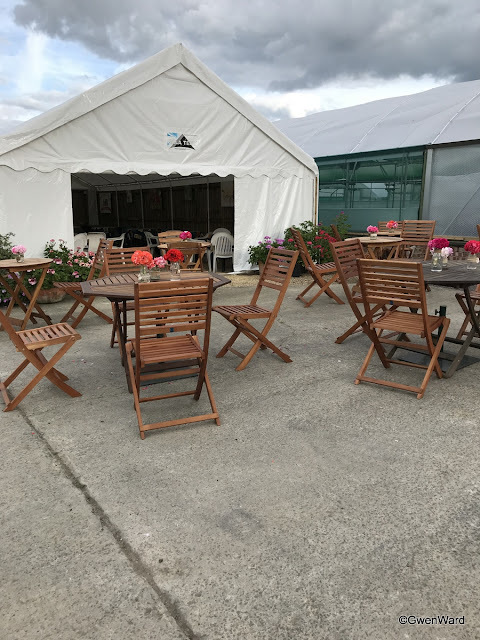 I arrived on the Friday to help with any preparations that were needed. I was soon set to work, which I thoroughly enjoyed. 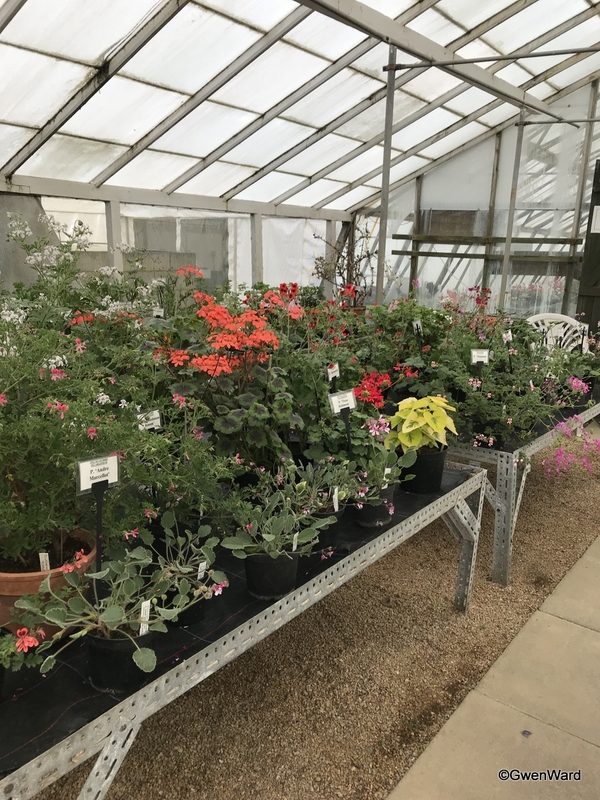 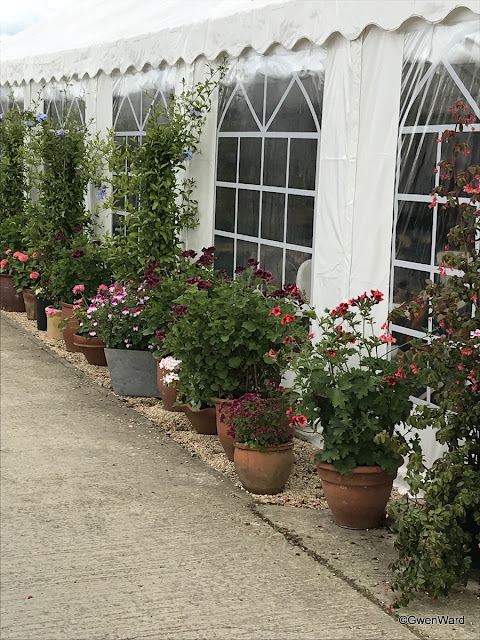 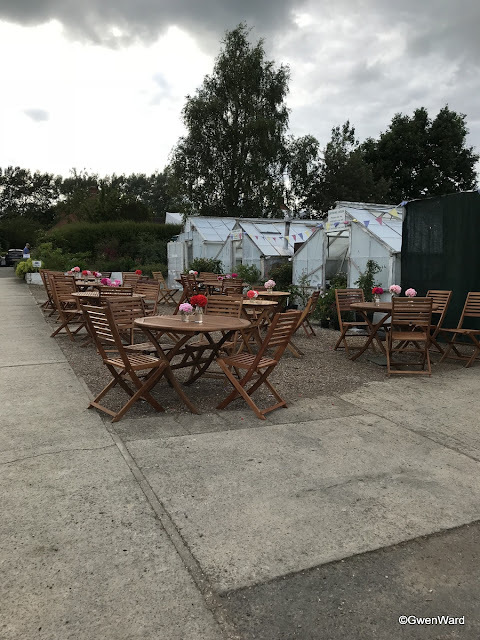 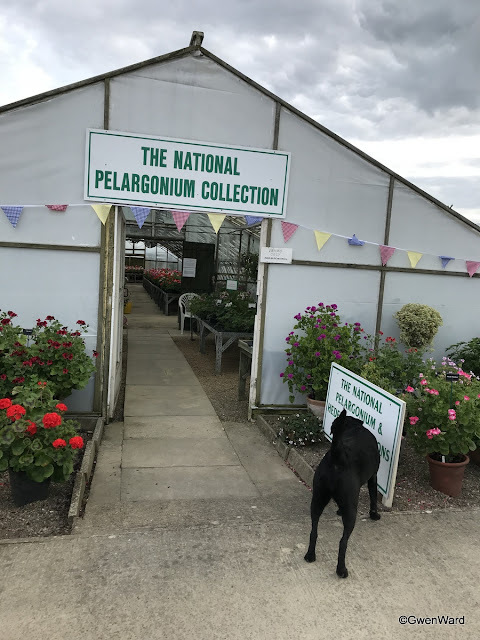 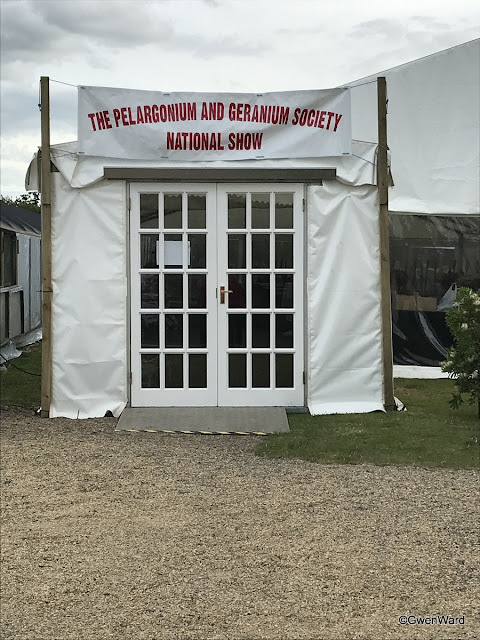 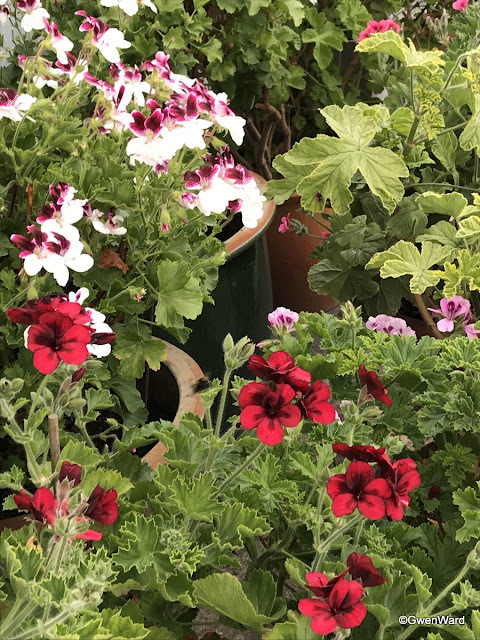 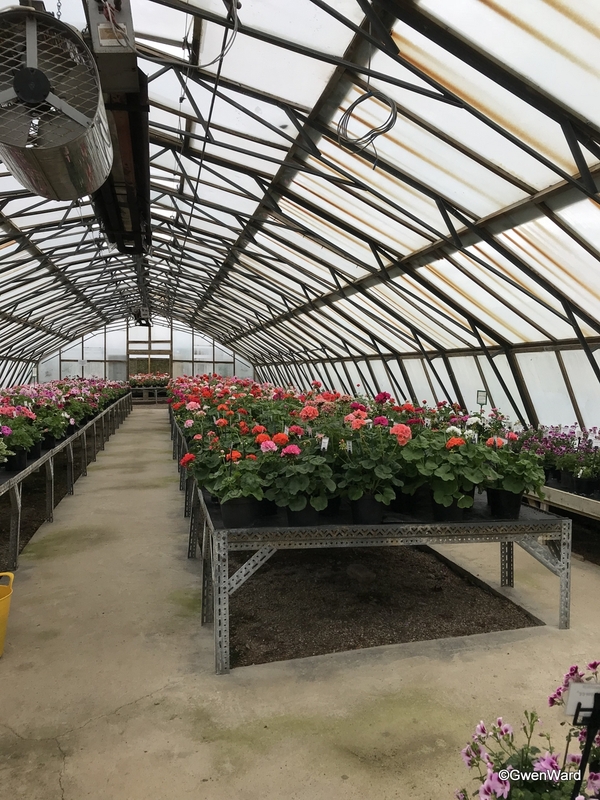 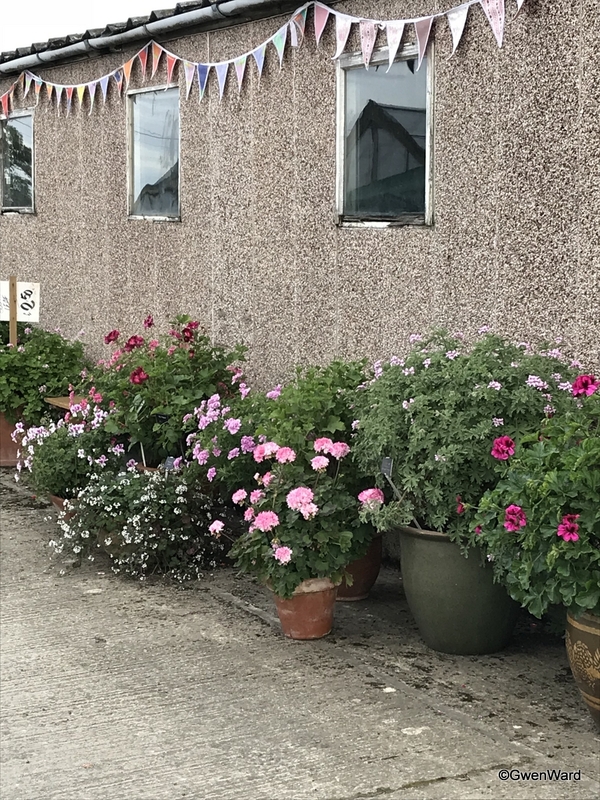 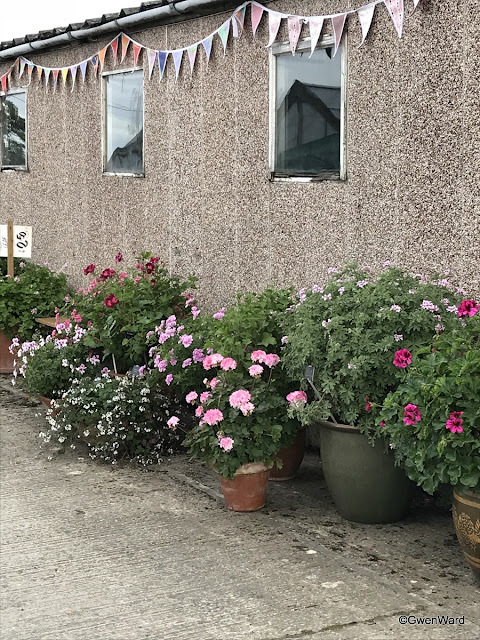 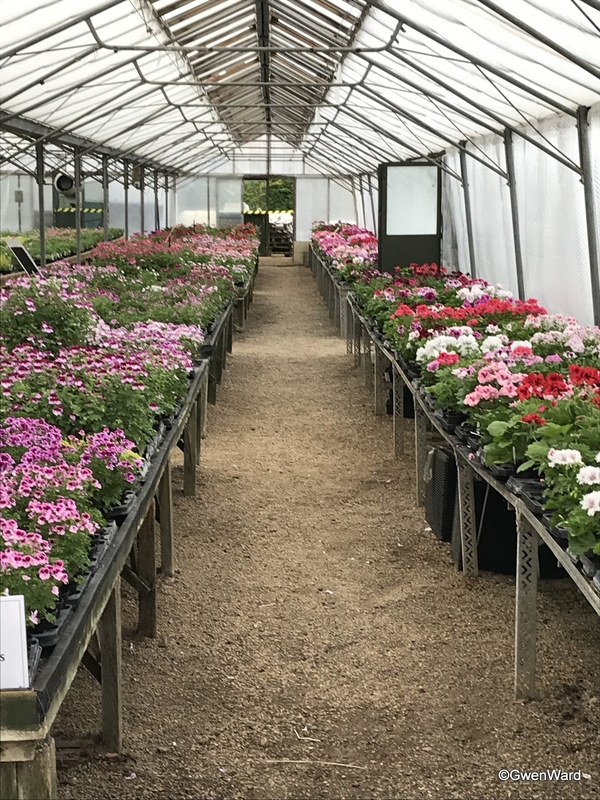 These are a few photo's I took just before I left for my hotel on Friday evening and some of the National Collection of Pelargoniums.